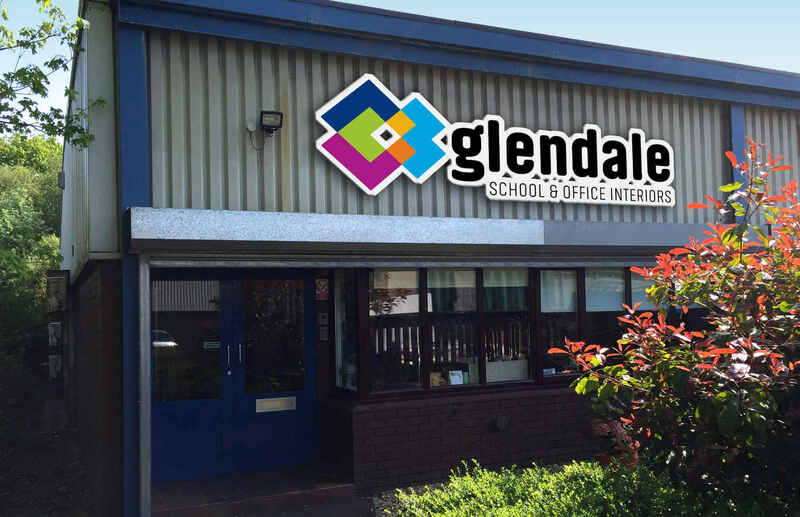 The Glendale Group was established in 1976 intially as Glendale Office Products, and is still a family run company. The Glendale Group are committed to honesty, integrity and quality in every part of their service and they are motivated by their customers’ requirements. These values needed to be shown in the branding and the modern typeface and use of colour in the logo element helps to reflect this. The new logo was then rolled out across a range of printed material, including brochures and stationery, new exterior signage for the Company offices and new E-Commerce website. Brand Guidelines were also developed to help Glendale’s suppliers use the new identity in a uniform manner. 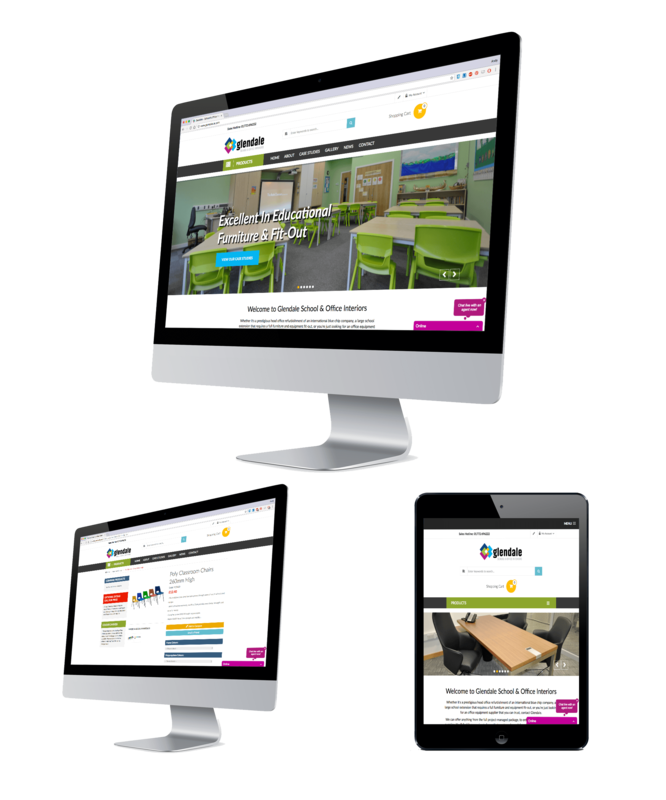 Once the rational for the new brand had been set, the aim was to help the company grow and a major part of this brief was to create a new online E-Commerce presence for the company. Something which, until now, they have never really had, relying solely on printed catalogues and brochures to show their range of products and services. Due to the number of products the Company currently offer, and with plans to expand the range in the near future, the Magento platform was chosen to develop and build the site on.